Conception Astrology – Pink or Blue? If you have tried everything else then consider a conception consultation with a professional astrologer. Personal conception astrology is a special service that is practiced in private or via email. You do not have to be here. I can help you wherever you are in the world. Not all astrologers work with issues of conception and fertility but I do and I enjoy it. Although we know that the man does some of the work when you are trying to get pregnant (ha-ha), however, the woman is the one to conceive and carry the child so we work with her birth chart exclusively. Each month you have the potential to conceive a boy and the following month a girl. This slowly shifts during the year because of celestial movements. If you are trying of a boy or a girl let me send you your individual monthly gender indicator. This information has to be sent either in the details of the PayPal payment or beforehand in the contact form below. Your conception report has to be calculated by me and will take about two to three days. I work as fast as I can but I am usually busy. There was a time (back in your grandmother’s day) when women had no choice about the number of children they would have. At that time families had thirteen, fourteen or fifteen children. Your astrology chart will indicate the potential number of children you may have if you had never taken contraception in your life. Obviously we do not live like this anymore but the possibilities are still shown in your astrology chart. This is the potential number of children you may have and it is included in your personal conception report. Astrology and conception consulting cannot guarantee conception. Although you are always better off working with the stars than going against them. I have to recommend that you consult a medical professional for your health issues. Astrology is to be considered for entertainment purposes only – as stated at the bottom of every page on this site. I can help you. I specialize in conception astrology and children’s astrology. I work with children’s charts to bring out the potential talents in each child. I truly believe children are gifts from God. I enjoy helping parents develop their child’s talents and skills. Let me help you. If you have any questions your can email me beforehand with the contact form below. 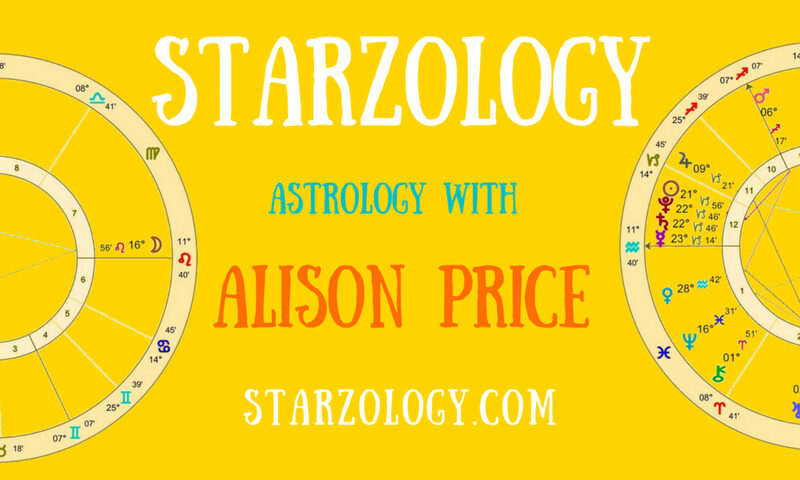 Children’s astrologer Alison Price interviewed by Nadiya Shah – Video and transcript.